Please note that our Pool will be closed for renovations until June 2019. Sorry for the inconvenience. Welcome to the Redwood Creek Inn in beautiful Redwood City, California. 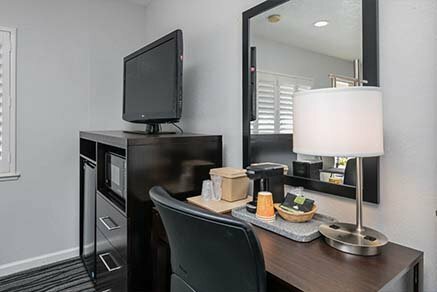 Our hotel sits on El Camino Real with convenient access to both San Francisco International Airport (SFO) and San Jose International Airport (SJC) – Ideal for both business and leisure travelers. Walk to redeveloped downtown Redwood City which offers a number of award-winning restaurants, a variety of bars and shopping, as well as a movie theater. 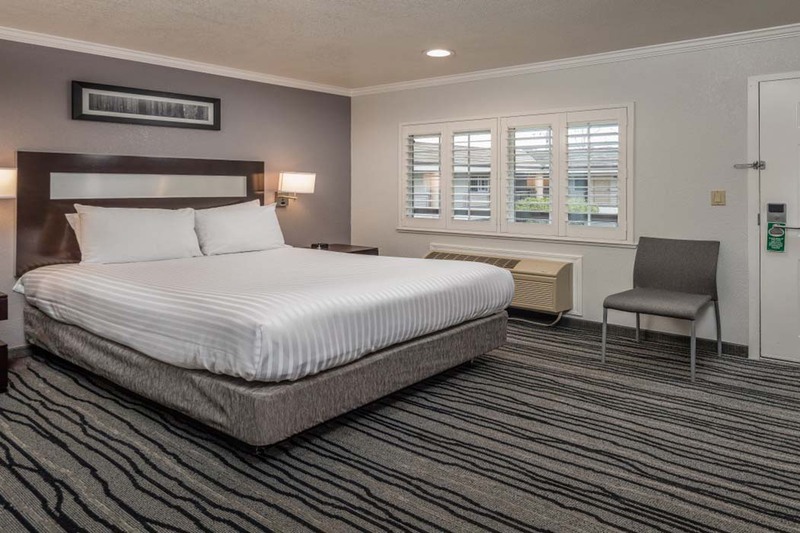 At our Redwood City hotel, you’ll enjoy the comforts of home and more with complimentary daily breakfast, free Wi-Fi, free parking, and an outdoor pool. Our 39 room Redwood City hotel has three room types: King Bed Room, Queen Bed Room, and Two Double Beds Room. 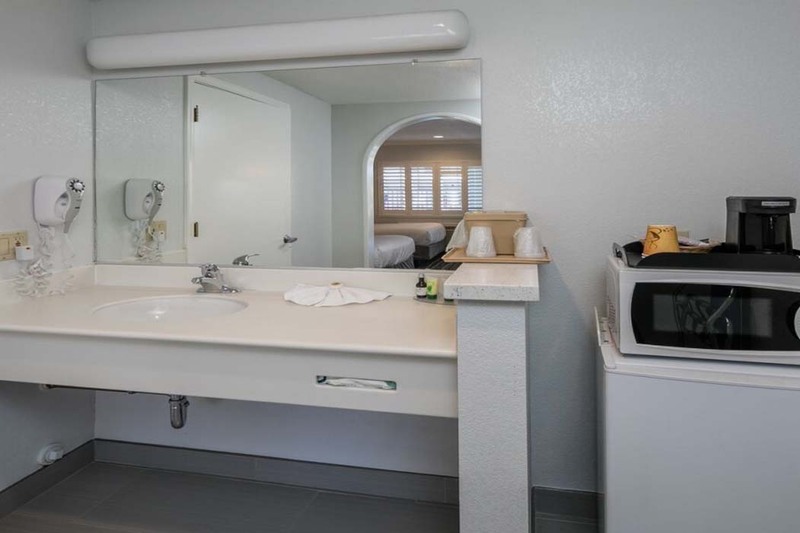 All rooms are loaded with amenities to make your stay comfortable, such as microwave, refrigerator, coffee maker, DVD player, radio alarm clock, heater, air conditioner, full bath, iron and ironing board, hairdryer, and Wi-Fi. Some of our rooms come with a hot bathtub, the Queen Suites include a sofa bed pullout, and our Evergreen rooms offer special air filtration and purified water. All of our guestrooms are ADA Defined service-animal friendly. We’ll make you feel at home at the Redwood Creek Inn hotel in Redwood City. Start your morning off on the right foot at our Redwood City hotel with our complimentary, daily Deluxe Breakfast Bar featuring delicious pastries, bread, fresh fruit, a variety of cereal, milk, orange juice, and freshly brewed coffee. Go for a splash in our outdoor pool or soak up some sun on the surrounding pool furniture. High-speed wireless internet access is available to all guests free of charge in their rooms and around the hotel. Free parking is also available to all guests in our parking lot and on the street surrounding the hotel. If you feel the need to work out, the Powerhouse Gym in Redwood City is only a short walk away, and hotel guests receive half off their daily rate cost. If anything else comes up, feel free to contact our around-the-clock hotel staff. In addition to being a short walk from downtown Redwood City, our Redwood City hotel is located near many tourist hotspots including Stanford University, Menlo College, Golden Gate Bridge, Fisherman’s Wharf, Pier 39, San Francisco Cable Cars, San Mateo History Museum, Edgewood Trail, and Fox Theater to name few. 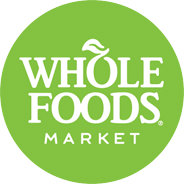 Additionally, being located in the heart of Silicon Valley, corporate travelers will have quick and easy access to some of the most innovative companies in the world like Google, Facebook, Oracle, EA Sports, and Siebel. Stay with us when you travel to Silicon Valley. Our Redwood City hotel will put you in the center of the San Francisco Bay Area, between San Francisco and San Jose. Our kind and courteous staff look forward to hosting you when you stay with us at the Redwood Creek Inn in Redwood City. Redwood Creek Inn is in close proximity to top Silicon Valley companies like UBER, Facebook, and Google. 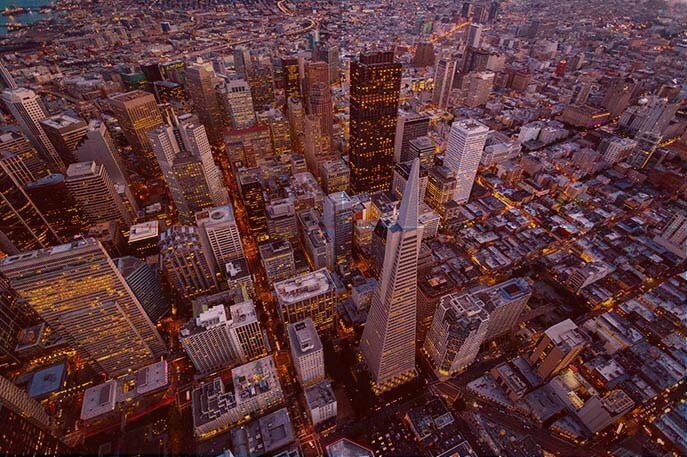 Our Redwood City Hotel is a short drive to Downtown San Francisco. 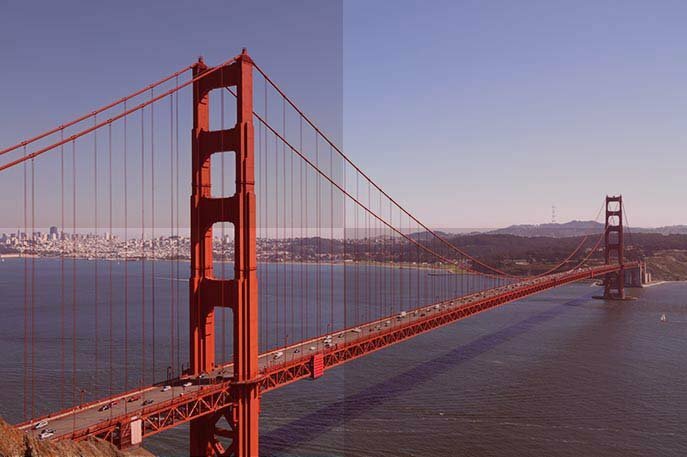 Enjoy the San Francisco Bay Area attractions like the iconic Golden Gate Bridge.